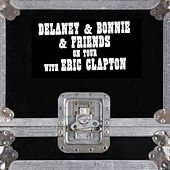 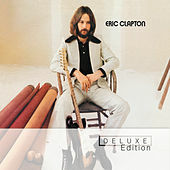 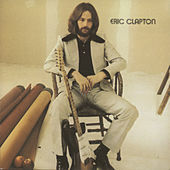 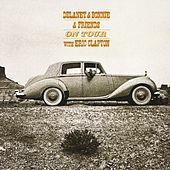 Along with the drugged-out Blues Rock of J.J. Cale, Delaney & Bonnie were another great influence on Eric Clapton's music in the 1970s. 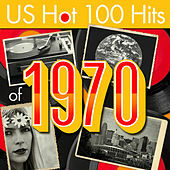 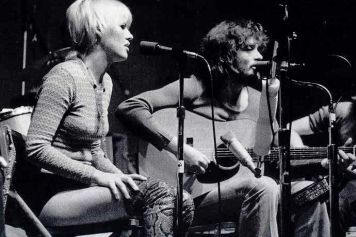 This musical and married couple were the Bonnie & Clyde of late 60s and early 70s Roots rock. 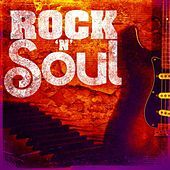 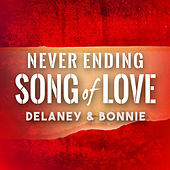 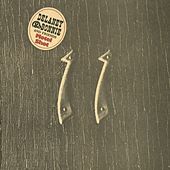 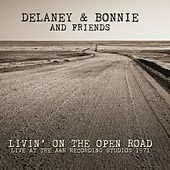 Delaney & Bonnie's musical heists often involved an incestuous gang of guest musicians such as Clapton, Leon Russell, Gram Parsons, Carl Radle and Bobbie Whitlock (who later formed Derek & The Dominoes with Clapton), Rita Coolidge, Duane Allman, Jesse Ed Davis, Dave Mason and many others. 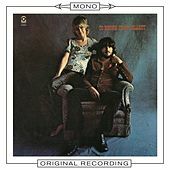 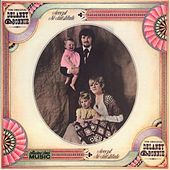 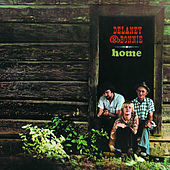 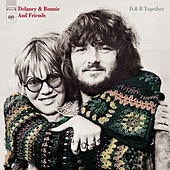 When Delaney and Bonnie Bramlett's marriage dissolved in 1972, the group subsequently fell apart. 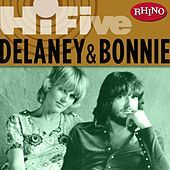 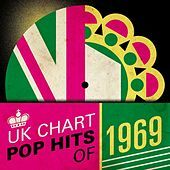 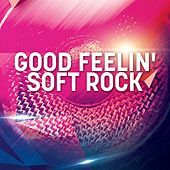 The two were most popularly known for their passionate live (as well as recorded) vocal harmonies, where they would lovingly share one microphone and sing into each other's eyes.